Hi! 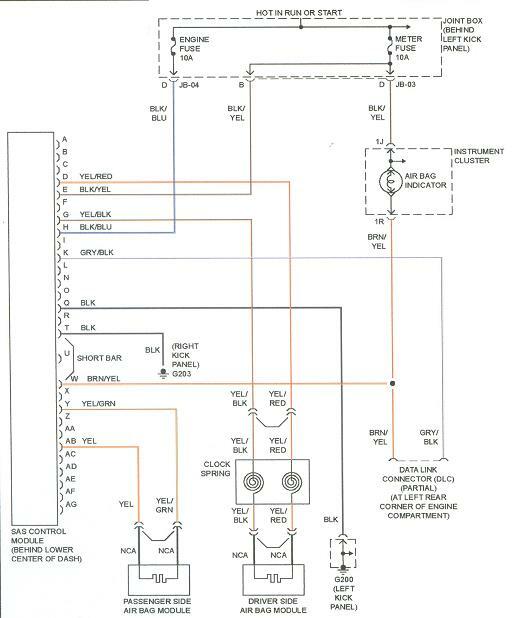 I'm looking for an online diagram of the steering wheel assembly for a 1999 Mazda Protege. I need to test the horn switch contacts. 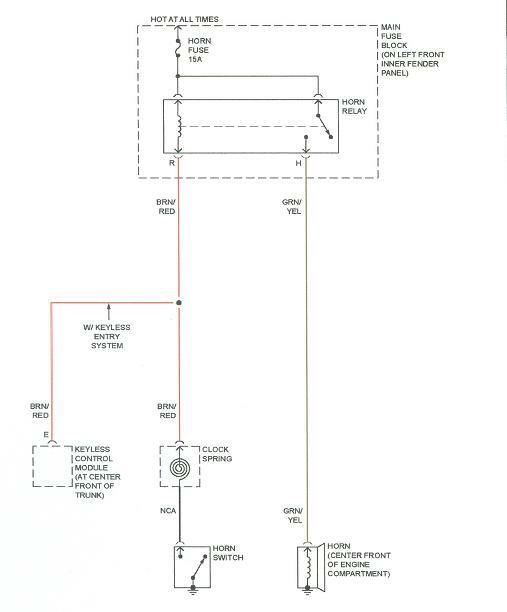 Here’s a diagram of the horn circuit and a second one of the airbag system. Be very careful poking around the steering column unless you know how to disarm the airbag. Touch the wrong thing and you won’t know what hit you if you light off the bag.